In the early 1970’s, The Dynamic Superiors, a Washington, DC quintet, signed with Motown and found great success on the Soul Charts as one of Motown’s most unique acts. After signing with Motown, they moved to Detroit and were immediately assigned to the renowned Ashford and Simpson duo, who wrote most of their material. This proved to be a winning combination which produced several hits including: Shoe, Shoe Shine and Leave it Alone both of which made the Top 20 on R&B Charts. 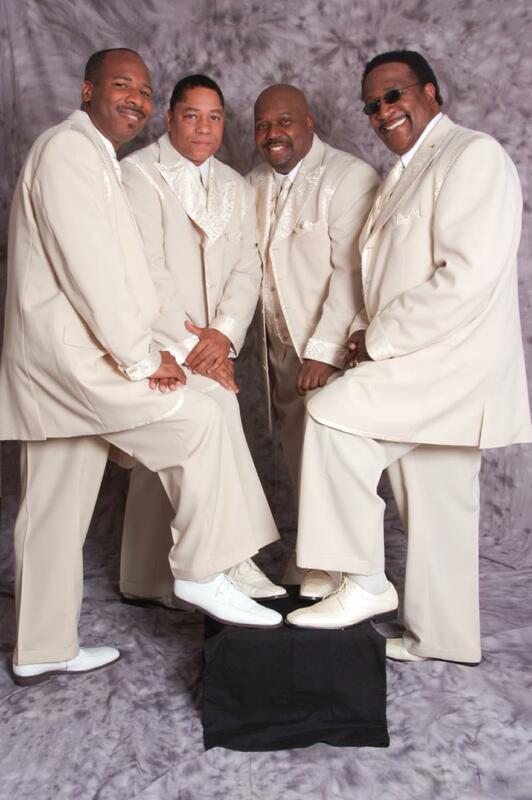 The Dynamic Superiors, often compared to The Four Tops and The Temptations, made a lasting impression on the underground circuit with dance tunes such as Face the Music and Nowhere to Run. These and other tunes received major play in night clubs. 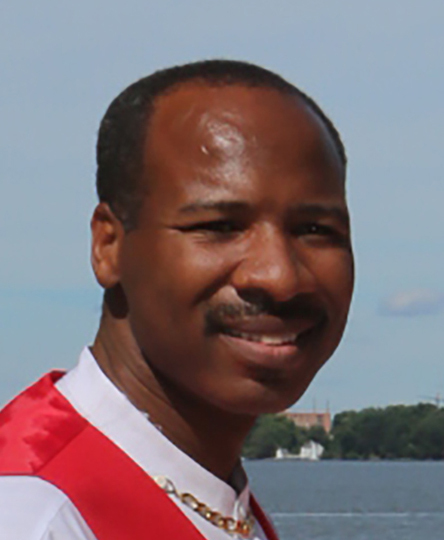 The Dynamic Superiors increased their loyal fan base as they toured with galactic performing stars including Stevie Wonder and The Jackson 5. 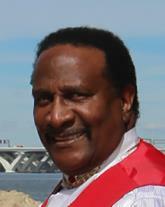 After leaving Motown in 1979, the group returned to Washington, DC and continues to flourish nationally and abroad. 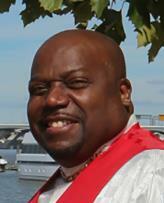 Unfortunately, the untimely death of lead singer, Tony Washington, caused a rift in the group. Members drifted their separate ways performing individually until 1992. The Dynamic Superiors got back together again in 2005 and performed in The Legends of Motown Show in Annapolis, MD with Martha Reeves and The Vandellas, Joe Billingslea and The Contours as well as other great Motown performing artists. The new look and rich harmonic sound of The Dynamic Superiors today is more than refreshing. Fans throughout the country have restored their appreciation of these voices as they tour the east coast concert circuit. After three decades and still going strong, the vibrant sound, undeniably rich authentic vocal blends, The Dynamic Superiors have announced in song, that they are indeed the group you must see, must hear, and must feel. 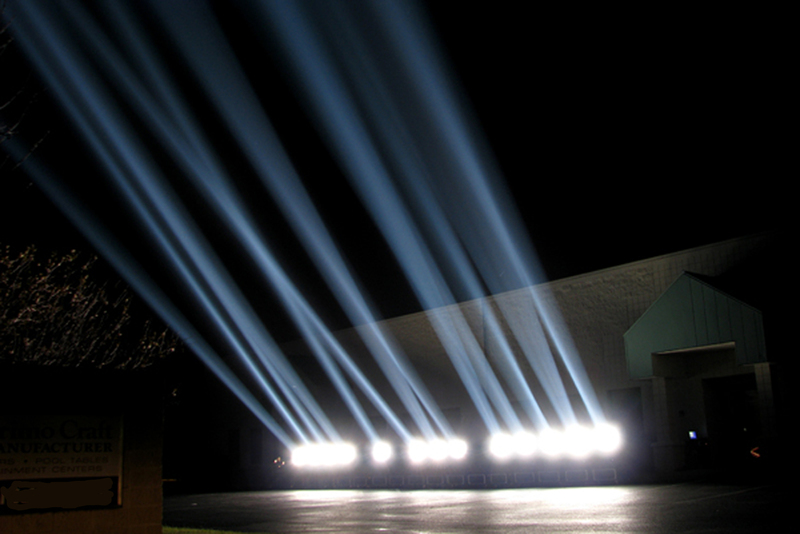 WLF Productions, Inc., manages The Dynamic Superiors and announces that you should look for great things from the Dynamic Superiors starting now. With everyone expressing some type of attitude, The Dynamic Superiors have completed their new 2009 release in full force – Bad Attitude Part -1 and Bad Attitude Part – 2 Instrumental. This release will surely cover your Bad Attitude. The Dynamic Superiors were one of Motown’s most unique groupsMainly due to the lead singer, Tony Washington which occasionally did concerts in drag. Once the group was signed by Motown, the group was immediately assigned to Nick Ashford and Valerie Simpson, who wrote and produced the bulk of their early material. Two of the winning songs that reached the top 20 were “Shoe Shoe Shine” and “Leave It Alone”. Later wrote for the group “Nobody’s Gonna Change Me”. 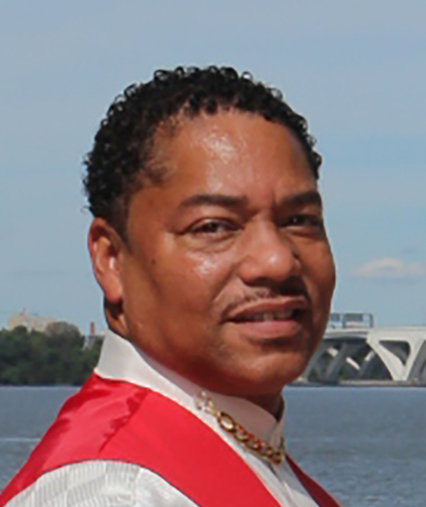 As of today, Nich Ashford and Valerie Simpson are a true fact of one of their songs “Solid as a Rock”. 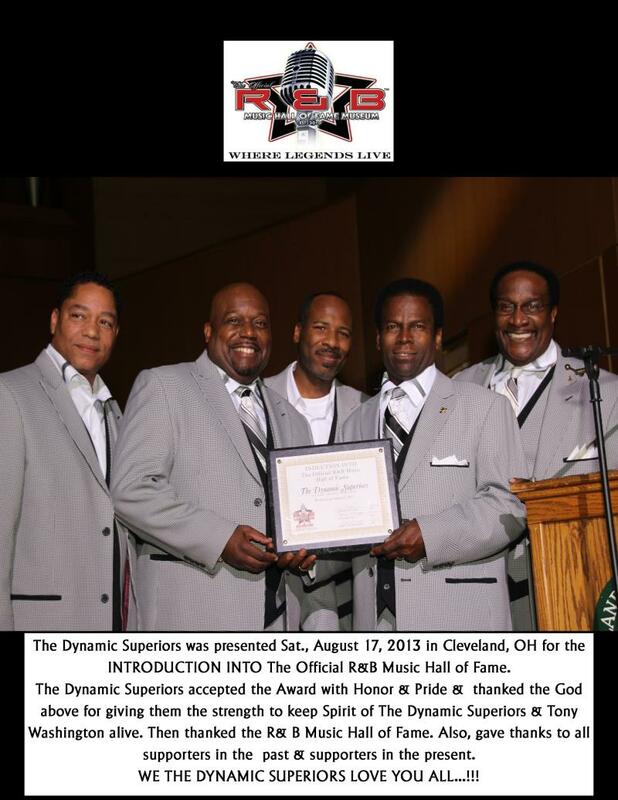 The Dynamic Superiors was presented on Saturday, August 17, 2013 in Cleveland, OH for the INTRODUCTION INTO The Official R&B Music Hall of Fame. Also, during 2013 The Dynamic Superiors was INDUCTED INTO The Archive Rock n Roll Hall of Fame.